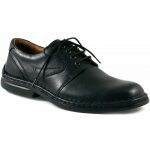 Josef Seibel Walt 27204 mens lace up shoe. 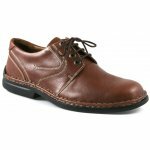 It features a soft leather upper with contrast stitching and is leather lined. 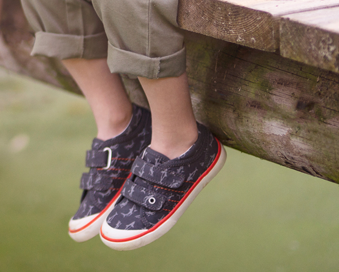 The lace fastening allows for adjustability to help achieve the perfect fit and provides a secure fit when walking. 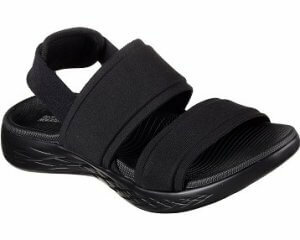 Ideal for those who wear orthotics as it has a fully removable leather insole which allows for extra depth when removed. 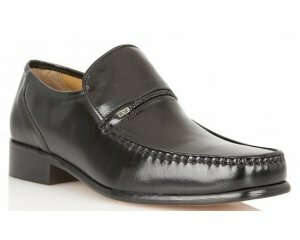 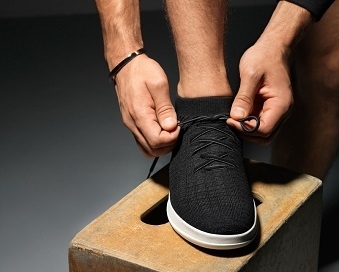 Josef Seibel Walt 27204 is a great smart/casual everyday shoe, available in black and brown from a size 36-46.